Although we don’t have robot lawyers, accountants or consultants, artificial intelligence (AI) means we can automate tasks and processes which may involve complex actions or decisions. AI is transforming professional services organisations by taking over routine processes and freeing up partners and associates to focus on high-value advisory and consultancy work. AI software handles tasks traditionally thought of as a human, i.e. involving learning, speech, vision and language. Its main features are machine learning and natural language processing (NLP). Machine learning takes computer programming beyond the traditional rules-based model. AI systems improve their quality and accuracy through supervised learning – training on sample datasets; unsupervised learning – from experience; and reinforcement learning – from feedback. This supports deep learning, whereby software learns to recognise patterns and apply rules. For example, deep learning underpins face recognition technology. NLP is how AI software understands meaning and context, so it can respond to questions asked in different ways and can recognise concepts. NLP is the technology behind Amazon Echo’s Alexa and Apple’s Siri. AI brings consistency, scalability and speed. AI software scans large volumes of data in different media and handles complex financial analysis. It is used in accountancy, audit, deal due diligence in legal and real estate, e-discovery for litigation, and to support strategic decision-making. NLP contextualises search for research and operational purposes. AI-powered decision trees – for process engineering and customer services tools – handle multiple tasks and queries 24/7/365. The following paragraphs show how AI and automation enhance professional practices. Machine learning algorithms analyse audit data. Instead of sampling, the software scans the entire data set and flags up irregularities for further review. Why is human review still needed? Although AI software learns to distinguish between significant and trivial anomalies, the consequences of a significant irregularity means that a human auditor needs to check the output. AI eliminates human error, but its literal understanding means it might flag a misspelt word as a regulatory irregularity! AI helps auditors uncover financial fraud by scanning expense reports for fraudulent invoices. It can apply regulatory rules, for example, applying formal reporting requirements to audit data, and is used to speed up Serious Fraud Office (SFO) investigations involving millions of documents. AI technology supports risk analysis and management by providing information and insights to companies that have exposure to businesses that are at risk. Widely used tools such as Begbies Traynor’s Red Flag Alert gather information from Companies House, the Land Registry and other public sources and apply algorithms to identify patterns of behaviour that might suggest, for example, that a company is in financial difficulty, which means that action can be taken before it is too late. Litigation, and specifically e-discovery in corporate disputes, which involves reviewing large volumes of data, was the obvious starting point for AI in legal services. AI replaces sampling with comprehensive analysis of entire datasets. Stand-alone applications like Luminance can be applied to any dataset to scan structured and unstructured data and identify anomalies and similarities. Document and contract review tools support deal due diligence as well as content creation, classification and reuse. Popular vendors include iManage RAVN and Kira Systems. LEVERTON specialises in real estate contracts. Contract analysis and automation platforms help professional services firms build client-facing tools that advise on specific legislative and regulatory changes. Neota Logic is an expert system for self-service (initial) legal guidance. Thomson Reuters partnered with contract analytics platform eBrevia to add AI contract generation to its popular Contract Express document automation tool. Some law firms combine contract automation tools with their own data and precedents to sell ‘white label’ self-service contract generation capability to their corporate clients. ROSS Intelligence, the first AI legal research tool, helps lawyers to rapidly identify precedents. Lawyers type in questions using natural language to find relevant, up-to-date case law and match it with core legal principles. Features include the ability to extract legal points, quotes and precedents to support an argument. The lawtech start-up dynamic has introduced AI to corporate legal teams. Juro automates contract generation; LawGeex analyses incoming contracts against a company’s legal policies, and ThoughtRiver adds triage and risk assessment to contract analysis. 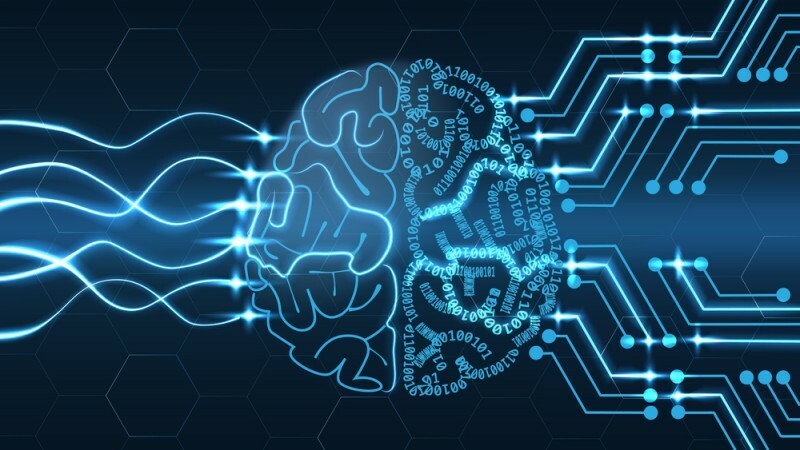 By covering repetitive and routine tasks, AI is helping professional practices leverage their expertise, while improving their productivity and margins by enabling them to take on more work without increasing headcount.